New photos have emerged suggesting that online giant Amazon is keen on getting into the video game market themselves. 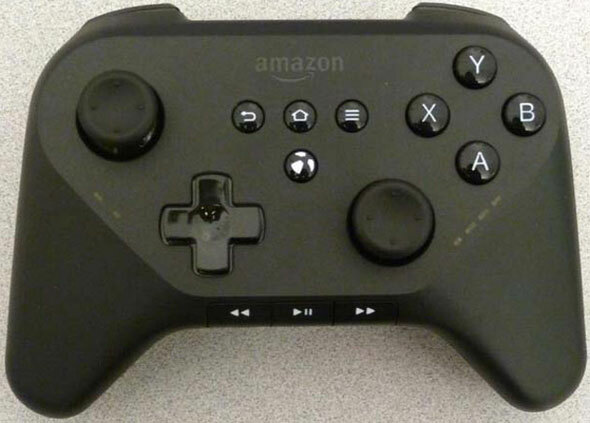 Engadget have posted images of an apparent Amazon game controller, built by Apple assembly partner Foxconn. The photos themselves have allegedly come from the Brazilian equivalent of the U.S. government regulatory body the FCC. The controller most resembles the Xbox 360 controller, but has various other features including media controls and buttons familiar to those who use Android services. This has prompted speculation the company is building an Android-powered console, or more likely a set top box/media player with gaming capability. 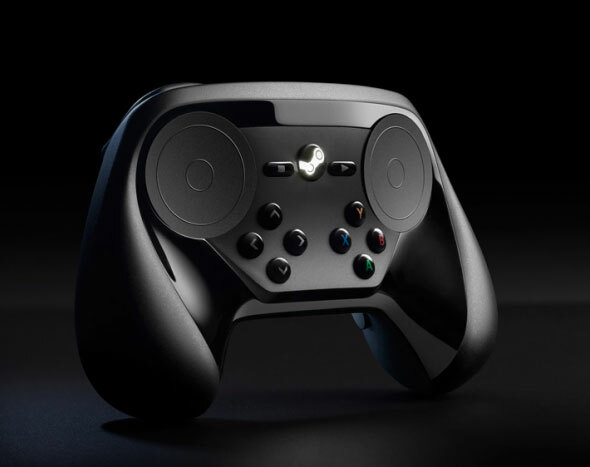 Next up, Valve have unveiled official photos of the Steam Controller following its redesign. The two clickable trackpads and overall shape remain, but the touch pad and buttons have all been replaced with far more Xbox 360-inspired choices. There’s ABXY buttons, a four-button d-pad, a power button, and stop/play buttons which seem to fit in the more traditional Select/Start configuration of console controllers. These controllers will be available to test at this coming week’s GDC convention.